In a change that reflects the increasing use of technology in classrooms, more teachers are letting students use tablets and smartphones to study for exams. 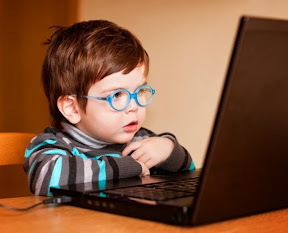 Some even let them take exams online. Des Moines Register reporter Mary Stegmeir examines the pros and cons of this evolving approach to education. With semester breaks fast approaching, it’s a good time to talk to kids about appropriate TV viewing and to activate or update parental control settings. 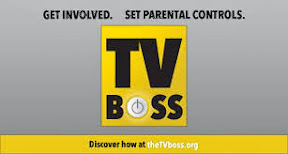 The TV Boss offers resources that help take the mystery out of setting parental controls and interpreting the TV rating system. The site even offers tips for helping parents and caregivers create a healthy, balanced family TV-viewing plan. What Digital Legacy Will You Leave? 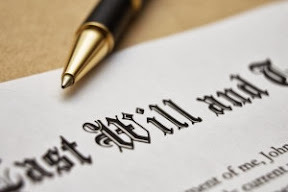 According to a study cited in the blog post “Last Digital Will and Testament,” the average 25- to 34-year old has more than 41 online accounts. That’s quite a cyber trail to leave behind. For parents and caregivers seeking safe, age-appropriate online content for pre-school and elementary school-aged children, the Martinsburg (W. Va.) Journal offers a list of 10 kid-friendly websites that make it fun to explore math, reading, geography, energy conservation, animals and more. 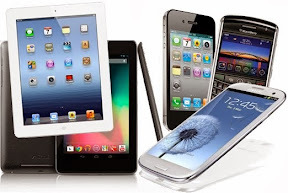 In “Four Holiday Tech Mistakes to Avoid,” radio host and USA Today contributor Kim Komando offers a few timely reminders to minimize tech-related stress. The number one no-no? Using unsecured Wi-Fi. 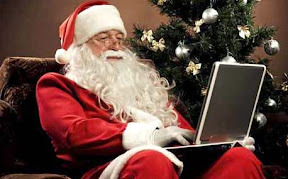 Even TV junkies can find Cyber Monday discounts. 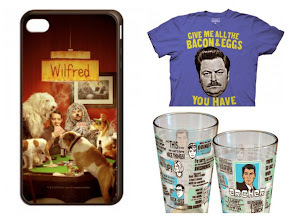 According to TVaholic, NBC, FX and HBO are offering 30 percent off all show merchandise, plus free shipping. ThinkGeek has “Doctor Who” and “Big Bang Theory” goodies and more, up to half off and no charge for shipping. Want to watch your shows on the fly with Suddenlink2GO? Amazon is knocking $50 off Kindle Fire 7″ HD, 7″ HDX & 8.9″ HD tablets today. Even LinkedIn can fall prey to cyber creeps. 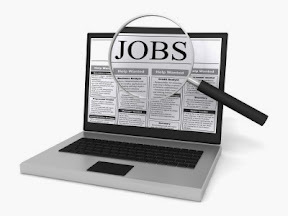 In a recent USA Today article, anti-malware vendor Bitdefender explains the growing number of false online job postings on the popular business networking site and elsewhere. Bitfinder’s best advice for sidestepping these attempts to steal personal info: Think twice before clicking on an offer that promises thousands of dollars for doing nothing and staying home.